A late Nintendo 3DS game release means NX to be a home console? Don't agree? Neither did guest contributor Jason Donnelly. Check out his response here. On February 26 Nintendo released a brand new Pokemon Direct for the masses. 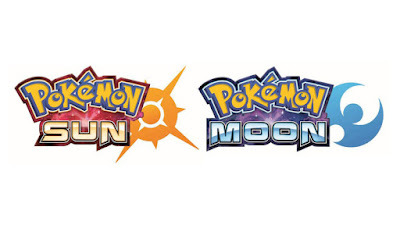 Immediately afterward the internet went ablaze with the announcement of Pokemon Sun and Moon for the Nintendo 3DS. A hard date was not set for the release of Pokemon Sun and Moon but it was confirmed that The Pokemon Company's next installments will be out for the 2016 holidays. But what does this mean for Nintendo, and more specifically, the Nintendo NX? 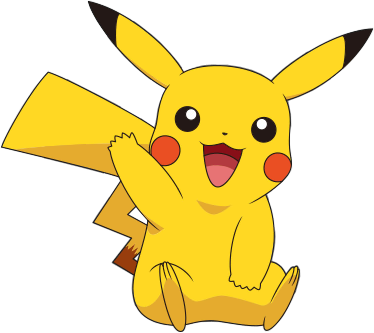 We here at Nintendo Love Affair believe that the announcement of a brand new Pokemon title set to release so late in the year suggests that the Nintendo NX will in fact be a home console. Nintendo stated earlier in the fiscal year, they would not be ignoring the 3DS in 2016. In spite of what many analysts said only a month ago about the NX needing to be a handheld system, we believe that this new bit of evidence supports the contrary. Why would Nintendo and The Pokemon Company put effort into a dead system? At this point in time, there is little evidence to support that the Nintendo NX will not be a home console. A recent blurb from BBC news suggest a summer release for the NX. This would go against past precedence as most Nintendo home consoles release for the holiday season. Please review our 2016 Nintendo predictions to see exactly what we think will happen. As more news is released by Nintendo we can see that 2016 continues to be the year that Wii U fades out quietly, the NX takes the gaming world by storm, and the 3DS goes out in a blaze of glory. They also released the "new 3ds" not too long ago with the changeable face plates, so I doubt they would replace it so soon. Too much merch would go to waste sitting on the shelves. Good point! This is a very hard issue to pinpoint because there are so many precedents. You may be right BUT don't forget that they released the Game Boy Micro and then killed the GBA line with the 3DS soon after. I think could go either way. We are publishing the other side of the argument tonight!